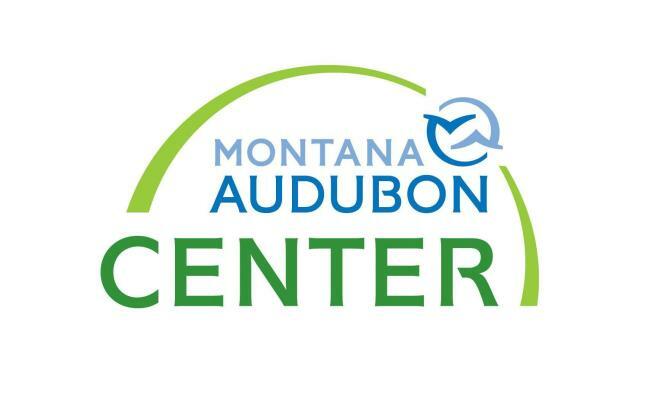 Join fellow birders for these events at the Montana Audubon Center, 7026 South Billings Blvd. These naturalist-led programs are designed for all ages of explorers. Every month features a different topic that will get you and your family outdoors, learning about the plants and animals in our big backyard. This month we’ll examine wriggling worms, which are a fascinating creature for many children. But what do we know about these humble denizens of the earth? Come learn all about worms from ID and anatomy to the role they play in ecological communities. Join us to give back for Earth Day! Volunteers of any age welcome to help with weeding, mulching, trash pickup, nature walking, trail building, and other activities at the Center. Check in at the tent in the parking lot. Bring work gloves if you have them, and stay for a free barbeque lunch in appreciation of your work! Join us for a cup of coffee and a nature ramble. These easy to moderate walks focus on observing and learning about the natural world. Designed for adults and older children. This month our Coffee Walk with a Naturalist falls on Global Big Day, one of birding’s biggest days of the year! Last year birders worldwide counted over 7,025 species on Global Big Day. This year we’ll join in the fun as we document the songbirds, shorebirds, ducks and raptors that have returned with spring. Binoculars and field guides will be provided. Join us to learn how to draw plants with local artist and certified science illustrator Dawn Nelson. We’ll practice basic skills indoors and then head out to find inspiration in our native plant gardens. Dawn will provide an introductory framework for the process and assist with tips and tricks throughout the evening. Come sip some wine from Yellowstone Valley Cellars, start your artist sketchbook, and create wonderful drawings. All levels welcome! Course fee of $45 ($40 members) includes 2 glasses of wine.